The singer was joined by legendary music executive Berry Gordy. 4. 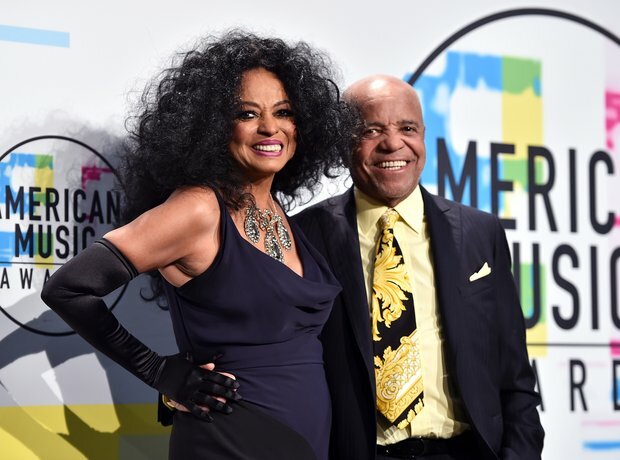 The singer was joined by legendary music executive Berry Gordy.